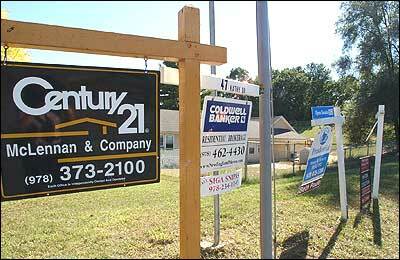 How has the slumping real estate market affected you? Is it helping you, or hurting you? Share your thoughts, stories and opinions on the local housing market.